Gas refills can only be purchased in store. We swap your empty cylinder for a full one of the same brand and model. Feel free to call ahead to make sure a full replacement cylinder is in stock. 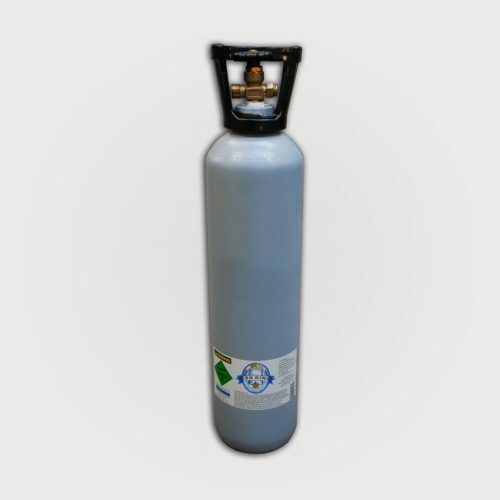 Refills are on a first come first served basis and we are not able to hold cylinders aside from our refill stock, including for online orders. We are not able to deliver refills but you are welcome to arrange a two way courier to deliver your empty bottle and collect a full one – please call to avoid disappointment and to ensure we have stock.